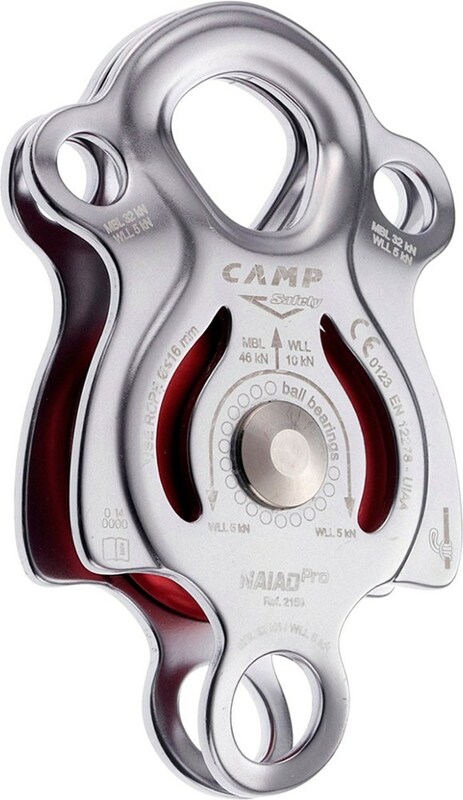 Visit CAMP's Large Mobile Double Pulley page. C.A.M.P. 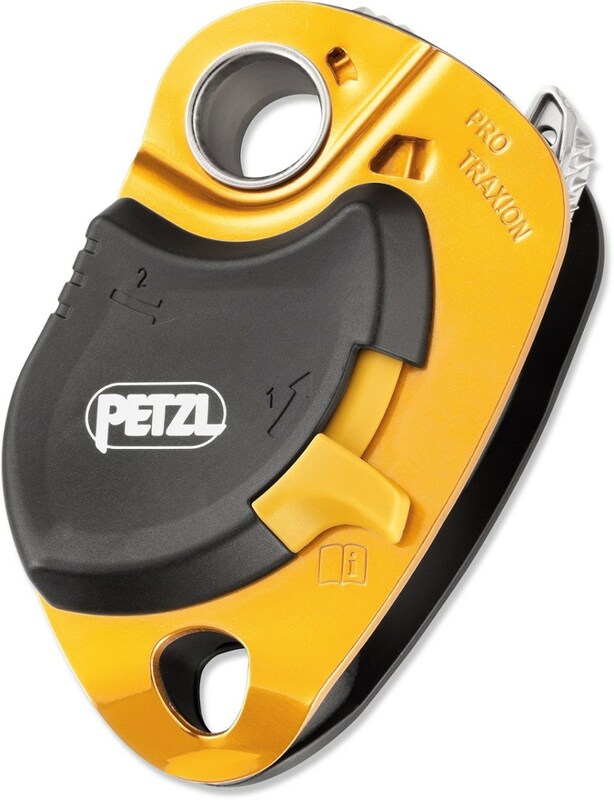 's double pulley is equipped with large sheaves with a becket (straight center plate) in between that has a low clip-in point for block and tackle systems in rescue operations. 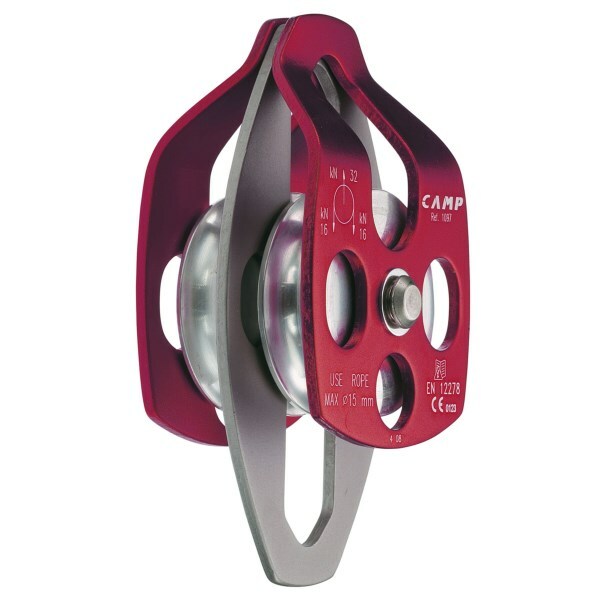 Rotating side plates permit easy rigging. CLOSEOUTS . 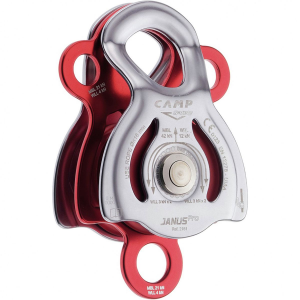 An essential for rescue operations that involve lots of hauling, the C.A.M.P. 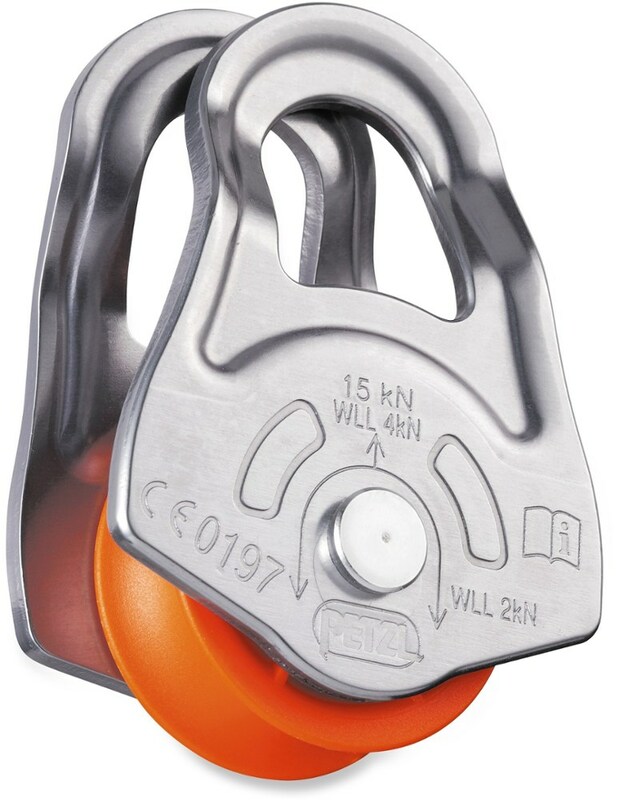 large mobile double pulley has rotating side plates for easy rigging. Available Colors: SEE PHOTO, BLACK, RED. The C.A.M.P. 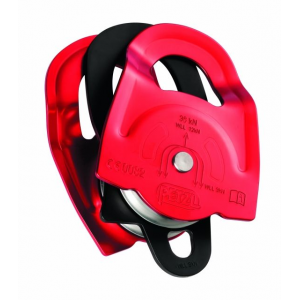 USA Large Mobile double pulley is designed for rigging and rescue situations with lots of hauling involved. 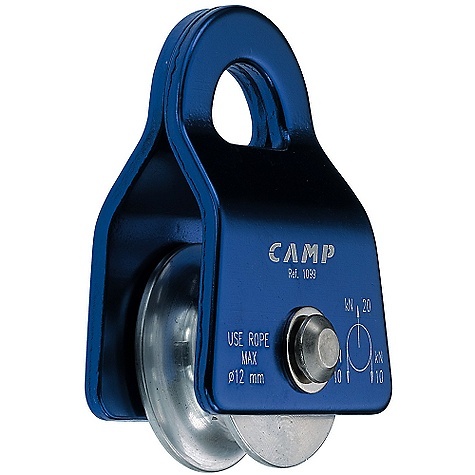 The CAMP Large Mobile Double Pulley is not available from the stores we monitor. It was last seen July 4, 2017	at CampSaver.com.